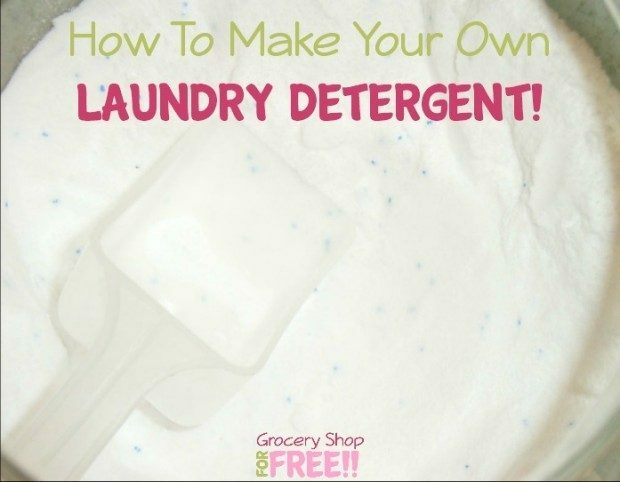 How To Make Your Own Laundry Detergent! 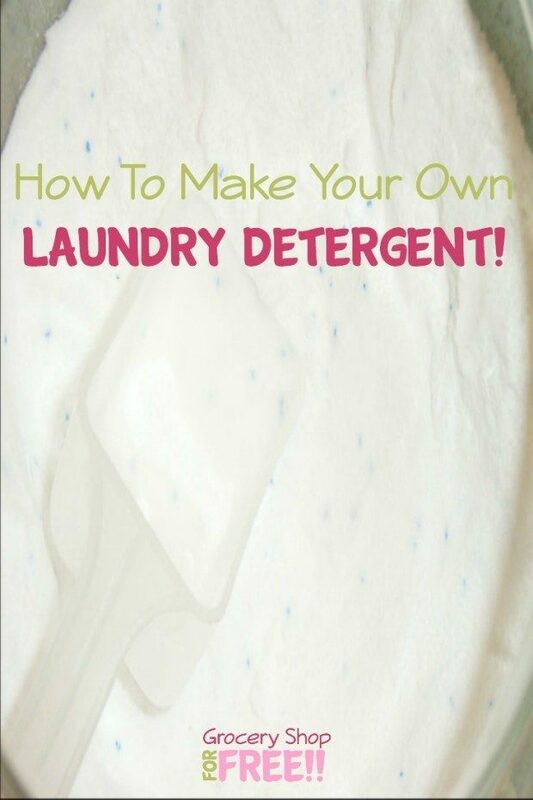 You are here: Home / DIY / How To Make Your Own Laundry Detergent! Basically, you use equal parts Borax and Washing Soda. If you are making a smaller container of detergent, then just fill whatever container you use with hot boiling water. The amount of Borax and Washing Soda can be tweaked as long as you keep them equal. i make my own i figured it costs about $1 a gallon and it works just fine! Nice – I think it’s a great idea! Roberta do you carry some with you when you leave home? I try and keep some in a small jar in my car or in my purse. I use it as a stain lifter when I am out and it is amazing! My sons play football and they always have a white jersey for away games. YES, white! What were they thinking? Well, I am the only parent who doesn’t have tons of grace stains by the end of the season lol! It works to fool the other team into thinking your kid doesn’t play much too lol!